Planning A Family Trip? | You plus me equals..? Every journey is different. When couples decide to go on a holiday with their children, the excitement is in the air even if it is a short travel or a long trip. Travelling with children especially small children can be a stressful and taxing experience for parents if the trip is not pre-planned properly. Children love to go on a holiday, the change of environment and to have an enjoyable experience with happy memories with their parents. Going on a trip with kids is important because it creates a family bond and allows you to spend more time with your kids without the interruption of work and other day to day responsibilities. Although it is good to remember, that things planned would not always go as intended when you are travelling with kids. Nevertheless, it is still important and very useful to pre-arrange and plan your trip ahead especially when travelling with small kids. 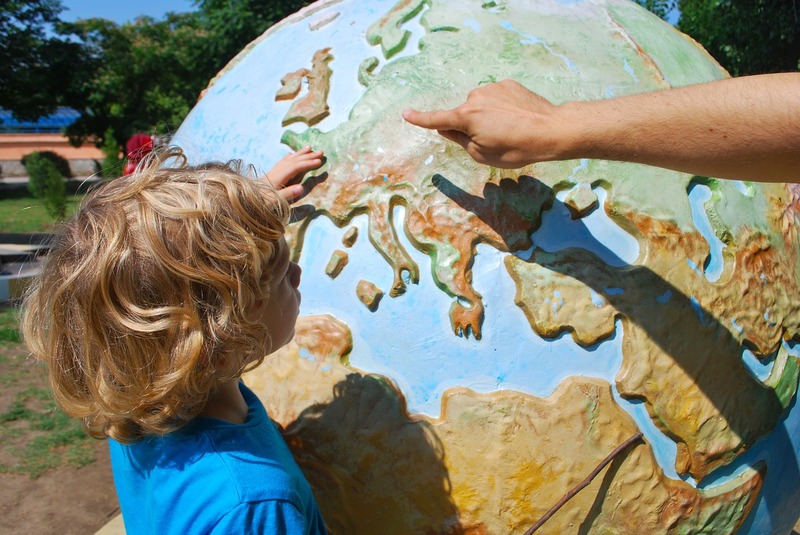 When planning your trip after selecting a destination, you need to be realistic about the places you want to visit during your holiday because you got little ones in tow. Make your holiday a stress free and an enjoyable experience. Always check the weather of the place you are planning to travel so you can pack accordingly. Accommodation is very important factor that needs to be checked early and booked ahead of time. If you want to keep the costs down on your trip, rather than booking a hotel you can book a holiday home for your family. These holiday homes can be rented and used as if it is your own home for the duration of your stay. These properties are usually owned by homeowners, who used this as their second vacation home but also give it on reasonable rent for vacationers. However, if you still prefer staying in a hotel you can check for any special discounts or family deals. Some international chain hotels offer special family deals and complimentary meals for children you can always check for these hotels to save money. Pre-booking allows you to reach your destination leisurely and worry free. Another factor to remember when travelling is to carry less amount of baggage especially when you are travelling with kids. It may seem difficult to travel light or with fewer luggages with children but try to lessen down the load of baggage by carrying only the important and necessity items. If you have small kids, it best to take a hand held carrycot or baby sling and the pram. This will protect the child from sun, bugs and also block glaring ceiling lights. Previous articleExtramarital Affair – Where and When is He Doing it?